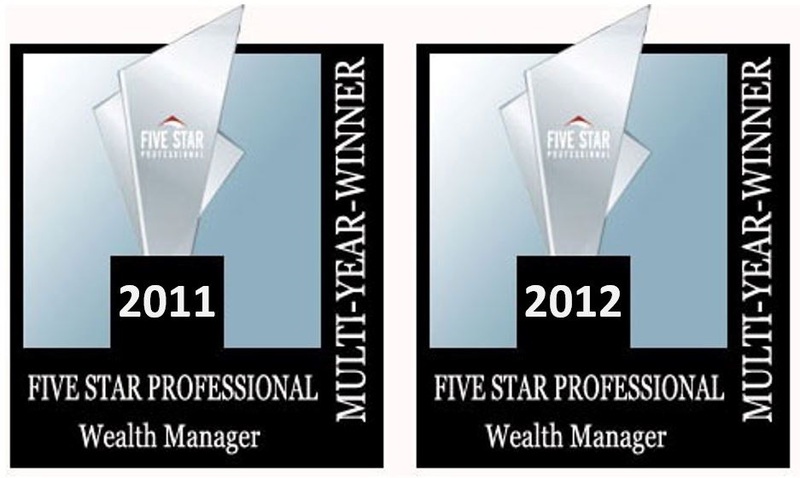 SFP Wealth specializes in total integration. We believe that successful investors deserve comprehensive strategies that align every area of their financial life. By uniting the goals you hope to achieve with your team of advisers, we empower you to focus on accomplishing the things you value most. Above all, we are driven to maximize the potential of your wealth. 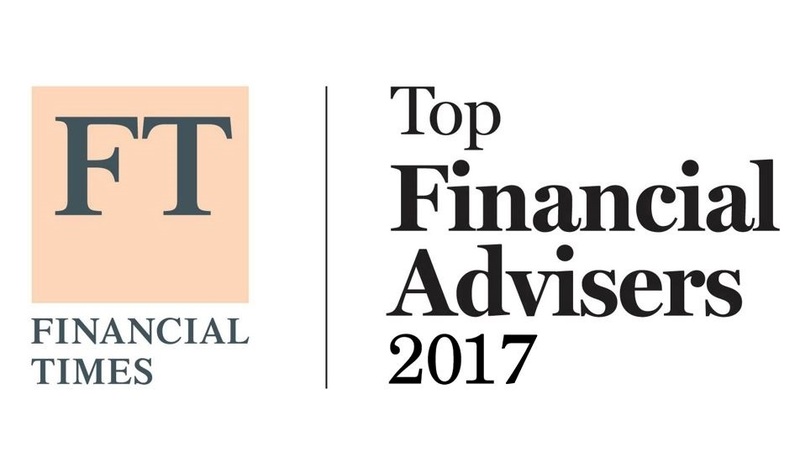 Our advisers dedicate their experience across a wide range of disciplines to simplify the complexities of the financial world. 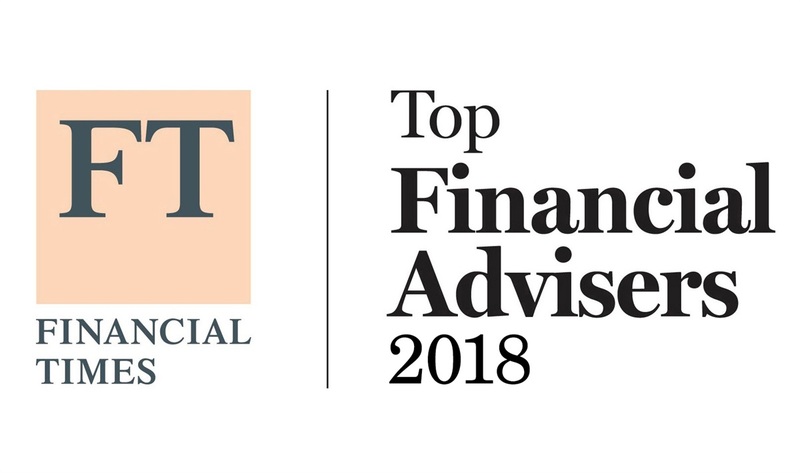 From individual investors and families to entrepreneurs and executives, we partner with clients who value a team-driven approach to enhancing your financial wellness. 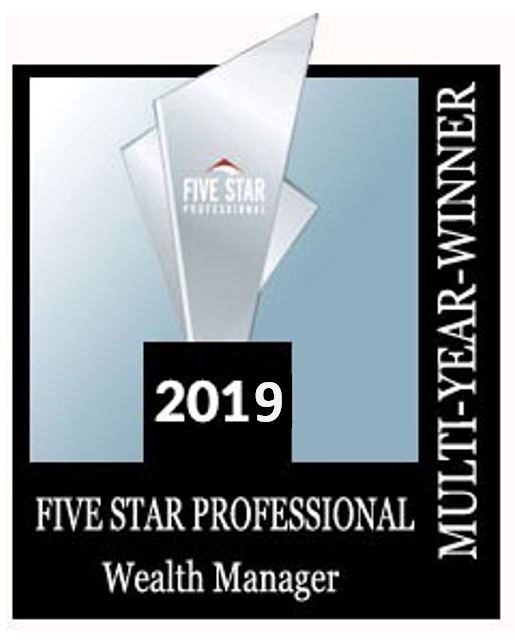 Our time-honored process is tailored to your situation and designed to grow and protect your wealth through all stages of life. At SFP Wealth, we strive to have each client know our advisers, and our advisers know each client. 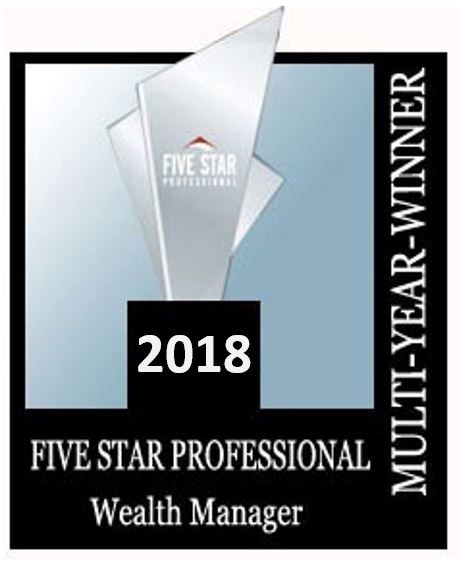 This foundation of personalization provides unrivaled perspective, objectivity and collaboration as we collectively pursue your financial success.